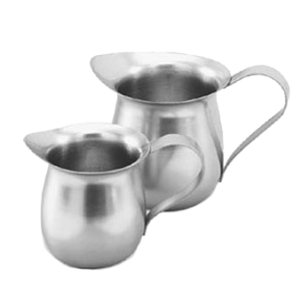 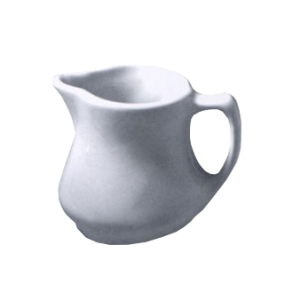 Update International™ – Economy Creamer 10 oz. 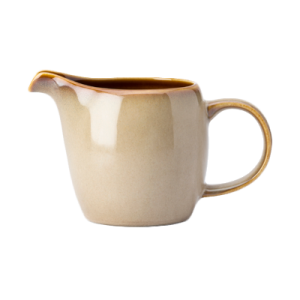 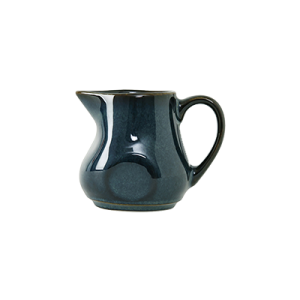 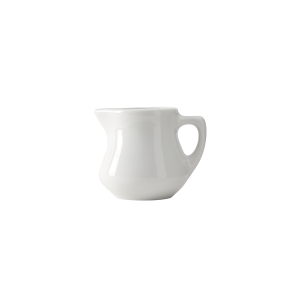 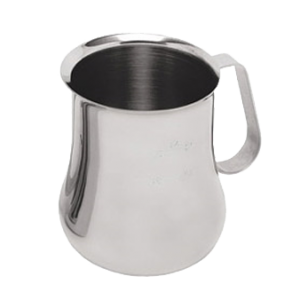 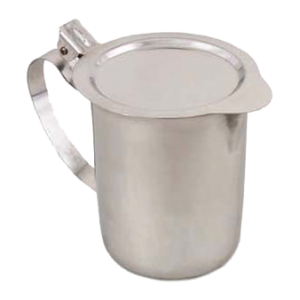 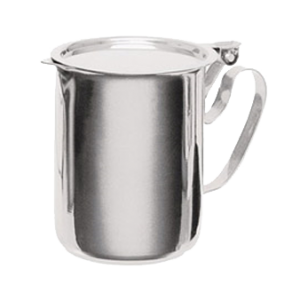 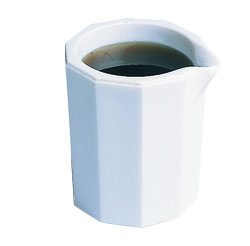 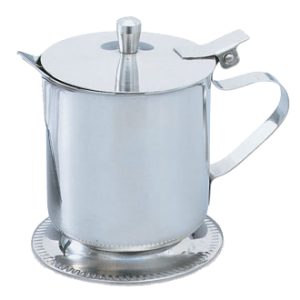 Update International™ – Espresso-Milk Pitcher 20 oz. 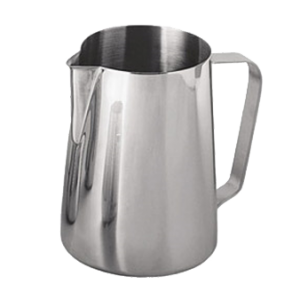 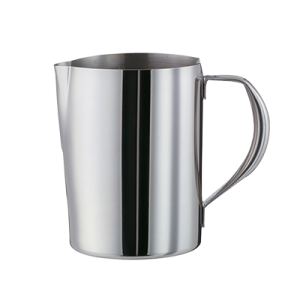 Update International™ – Espresso-Milk Pitcher 24 oz.